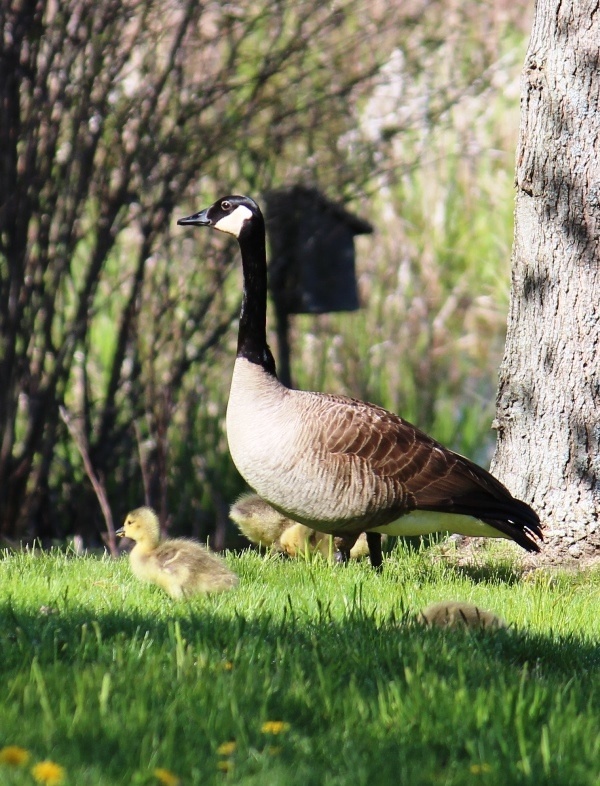 Every year a pair of Canadian geese nest at the farm. We’ve counted six babies this season! So cute! This entry was posted in critters and tagged birds, bok choy. Bookmark the permalink.